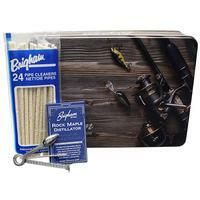 Perfect for the novice pipesmoker, Brigham offers the Sportsman Rod and Reel set. 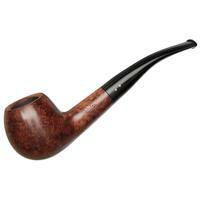 It's a complete array of everything a pipesmoker needs to get started, including a pack of 24 pipe cleaners, a pipe tool, and some of the Canadian marque's proprietary Rock Maple Inserts. 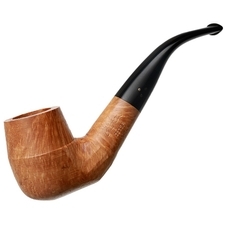 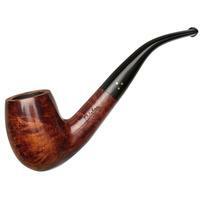 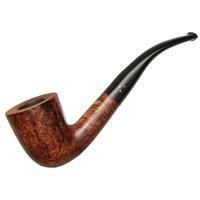 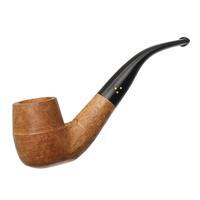 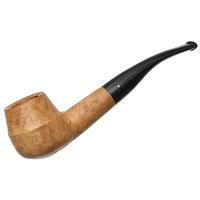 The highlight, though, is this "347" bent Dublin, accented with a subtle ridgeline just above the transition. 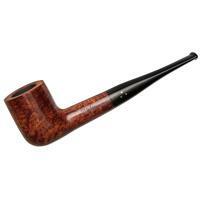 Bowl Height: 2.09 in./53.07 mm. 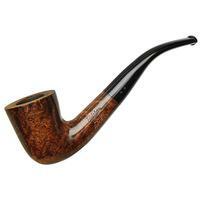 Chamber Depth: 1.68 in./42.73 mm. 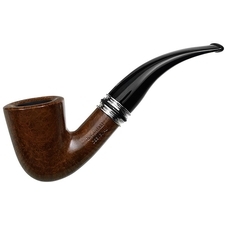 Chamber Diameter: 0.85 in./21.57 mm. 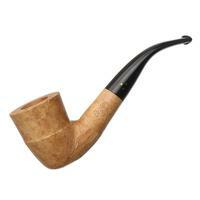 Outside Diameter: 1.55 in./39.48 mm.